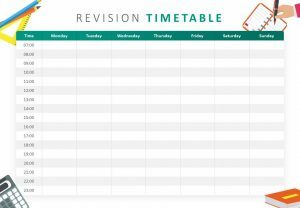 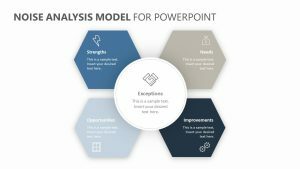 The Business Process Evaluation will allow you to look at all of the different parts of a business and find the way that each one intersects with your unique line of work. 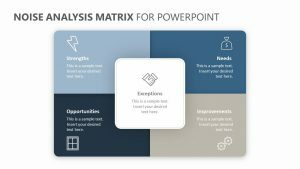 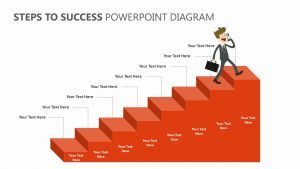 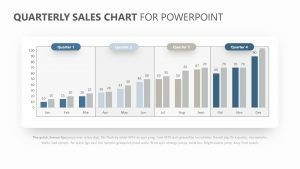 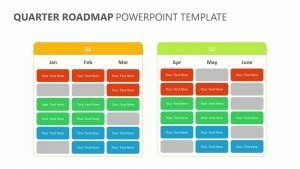 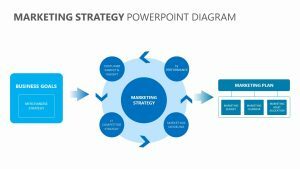 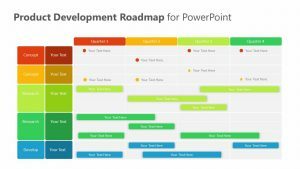 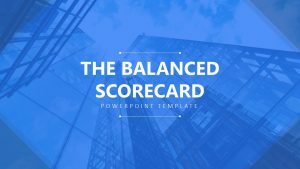 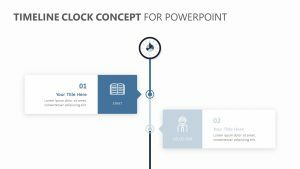 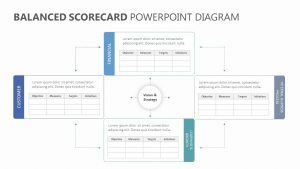 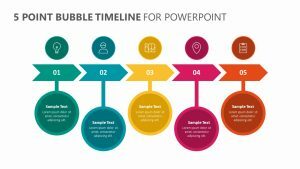 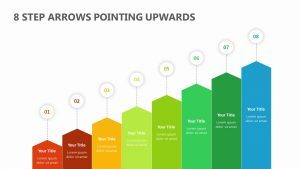 The Business Process Evaluation is a group of four fully editable PowerPoint slides that come with their own colors and icons, those of which are editable by you. 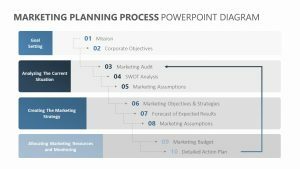 The columns of the Business Process Evaluation are labeled process, people, data and mechanism, while the rows in this set of slides are labeled approach, practice, key indicators and partnership. 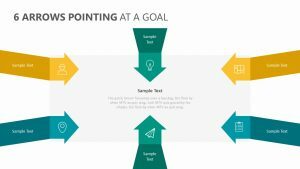 You can fill in the unique ways they intersect in the boxes presented.